This sounds like a no brainer but filing for divorce is the number one reason people get divorced! It’s true, no one gets divorced unless they have filed. It’s like my grandfather always said about fishing, “you can’t catch anything if your hook isn’t wet.” Filing for divorce is extremely emotional and so it’s a decision you need make when you are sober minded and not upset in the heat of a recent fight. 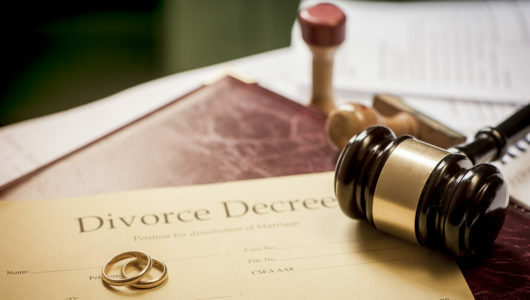 I encourage my clients to do everything they can do to save their marriage and encourage reconciliation even if there is domestic abuse or drug usage. Once the paperwork is filed and the other side has been served, it becomes much more difficult to repair that relationship. Because it only takes one person to want out, if you change your mind the court can still grant a divorce if your spouse wants the divorce. (continue reading article here).